Born to immigrant parents, Suraj's experience as a first-generation American shaped his view of politics at an early age. He worked full time on both Obama campaigns and as an associate on White House Advance Teams. 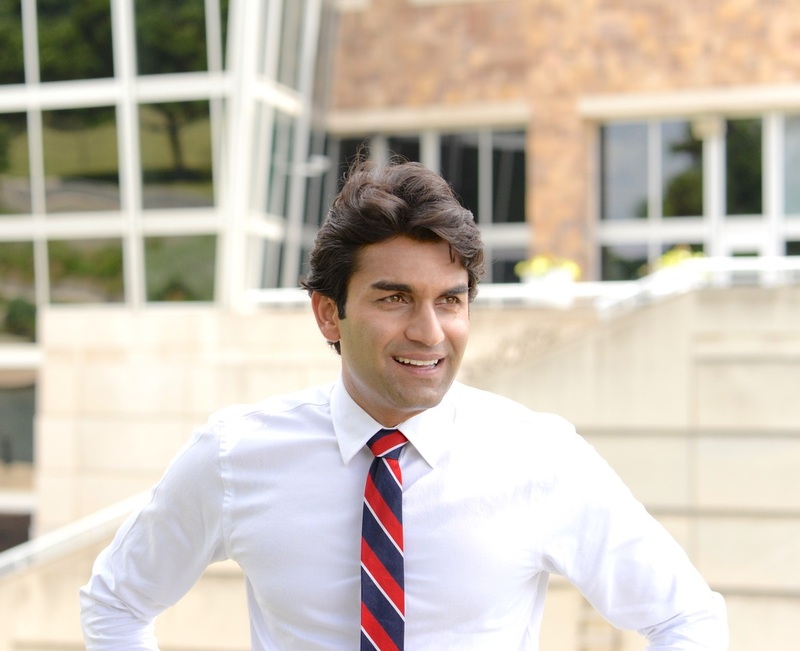 After Donald Trump’s Election, Suraj helped found and build communities like The Arena and Creative Caucus to support a new generation of American leaders and eventually decided his community needed new representation in Congress. Suraj holds a BA in Political Science from Stanford University, a Masters in Public Policy from Cambridge, and a law degree from NYU. As a proud New Yorker, Suraj remains active in his community and is currently writing, teaching, organizing, and working on civil rights. . He is available for coffee or a call anytime..